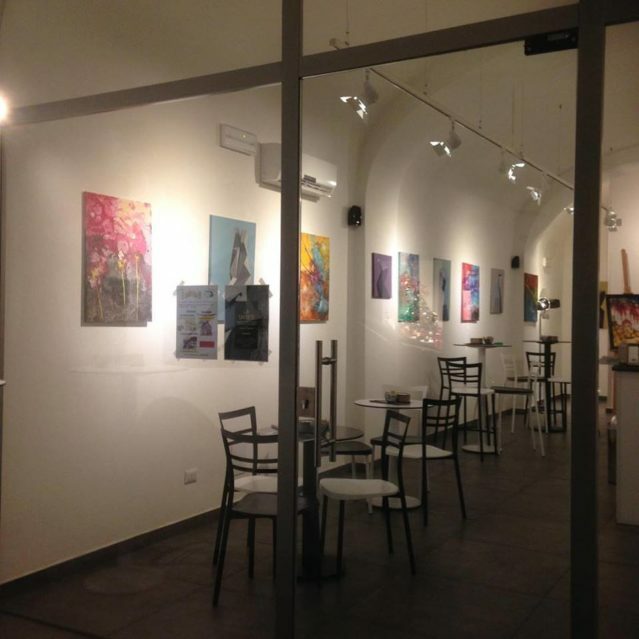 The bipersonal painting exhibition entitled “La sintesi” by the artists Roberto Chessa and Stefano Feffo Porru took place at the Arrubiu Art Gallery Cafè in Oristano, Sardinia. This entry was posted in Paintings Exhibitions and tagged Arte Contemporanea in Sardegna, Eventi d'arte Oristano, Exhibition painting, Mostra di Pittura, Roberto Chessa, Stefano Feffo Porru, Vernissage "La Sintesi" on 04 Dicembre 2017 by Roberto Chessa. Irgoli Art Competition launches the contemporary art exhibition of the selected artworks for the 2017 edition. It starts on 8th July from 19 pm at the Civico 27 gallery in Via Carmine Soro, Irgoli, Sardinia. This entry was posted in Art competitions and tagged Art Competitions, Arte Contemporanea in Sardegna, Concorso Arte Irgoli 2017, Contemporary Art, Eventi d'arte, Irgoliarte, Modern Paintings on 07 Luglio 2017 by Roberto Chessa.